Starting and successfully managing your business recently sounds like a dream come true. Everyone has at least one of those people popping up in their Instagram feed. They are in a hammock with a laptop in their hands and several palm trees in the background. It causes envy and seems more than ideal. The struggle to get there is real. Starting your business is never easy, especially if you chose a branch that is customer-oriented. You will be working round the clock just figuring schedules. There is also accepting those initial payments, handling invoices, and setting up your daily routines. You will possibly deal with very unreliable employees and more often than expected – unhappy customers, too. At this point, we should warn you, the phone won’t stop ringing. You will have allowed your employee’s third sick day this week just because you couldn’t stand the sound of their voice. While you are typing a super-pleasant email as a response to an unhappy customer, you could be seriously thinking about pawning these time-consuming tasks to someone else. Yet, after several rounds of interviews with potential business assistants, your headache might be turning into a permanent migraine. Instead of seeing your dream hammock slipping from your fingers, keep reading. We know the solution. We know of something that can handle everything mentioned above for you, that is so committed and is working round the clock, too. It is super pedantic, and won’t make a single mistake. Ever. Its name is Amelia. 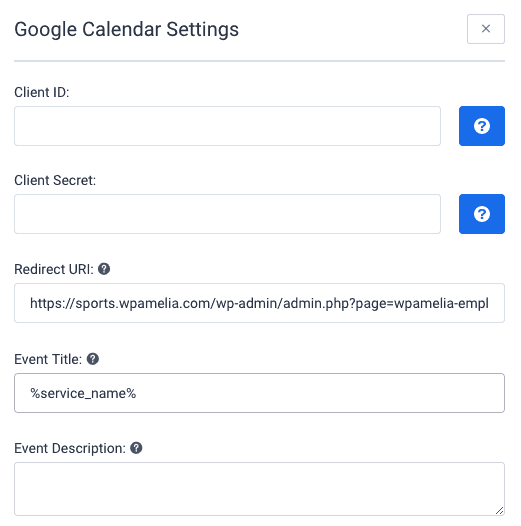 Amelia is a WordPress plugin that handles everything that would take you hours every day. Everything we mentioned above she can handle, and handle it well. It doesn’t really matter if you decided to try and open up a new hair salon in your neighborhood, or you noticed a lack of car repair shops along your nearby road. You could also be opening any service that requires people coming in and out round the clock to pay itself off. Still, you don’t have to work round the clock to make them happy and coming back. Amelia will take care of everything. Even if you don’t have a WordPress website because you are just starting out, it is totally worth focusing on just to be able to install Amelia. There are numerous tutorials available online. Once you have a WordPress website and Amelia plugin installed, you can go ahead and pick the beach destination and the colour of your new hammock. If you are wondering what everything is, here is a list of features and things that Amelia can take off your hands. Keep in touch with everyone via SMS Notifications – If you chose a niche for your business that provides service to someone, keeping in touch with them is a must. An SMS is super efficient in these cases. Let them know what you need them to know, especially if there are any changes or setbacks, without overly interrupting their day. Handling the Custom Services schedule – One of your employees takes 15 minutes to change the tire, the other one takes half an hour. You probably don’t want one of them sitting idle for 15 minutes. And you cannot create half an hour schedule for each service either, as some of them take longer than others. Amelia takes all this into consideration and provides custom schedules per both employees and services. Set up the working hours, and add the needed breaks. Some days are simply special – If you took your employees to an after-work party to celebrate your first 100 customers, and ended up drinking them all under the table, it would be a shame you asked them to come in at 7 a.m. Or, one from your team could be celebrating their birthday. Let Amelia help everyone enjoy the party, and use her to set up a special schedule. These, non-recurring, once in a blue moon events deserve their special working hours. 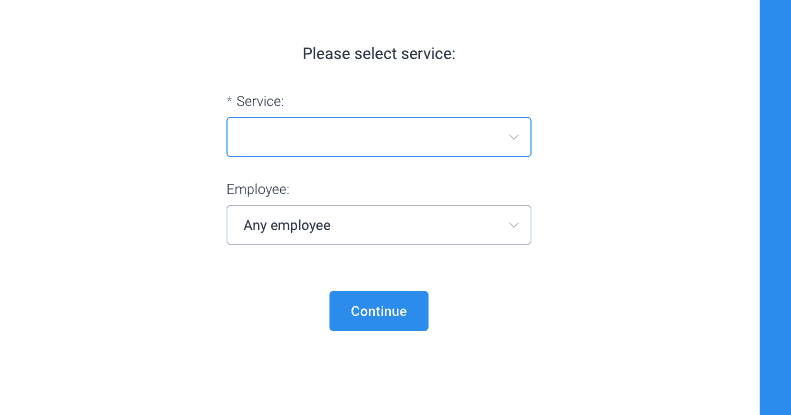 All needs met with Custom Fields for booking forms – You might be having doubts with having Amelia handle your appointments, without a human presence in a conversation. This is very understandable, as the information you can get from your customer over the phone is extremely important. If you are handling a meat restaurant, it is important to know if someone in the upcoming group is vegetarian.Any special notes and tips should be recorded altogether. 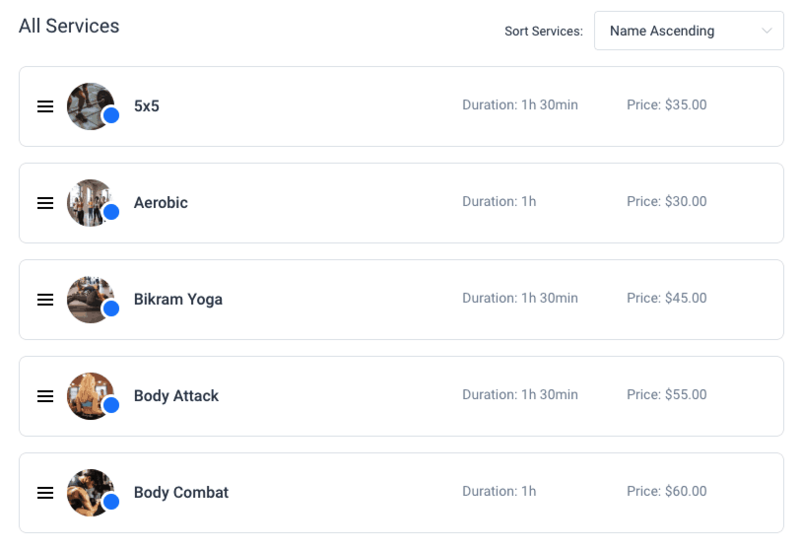 So, with Amelia’s custom fields for booking, you can set them up so that you can get all the necessary information. 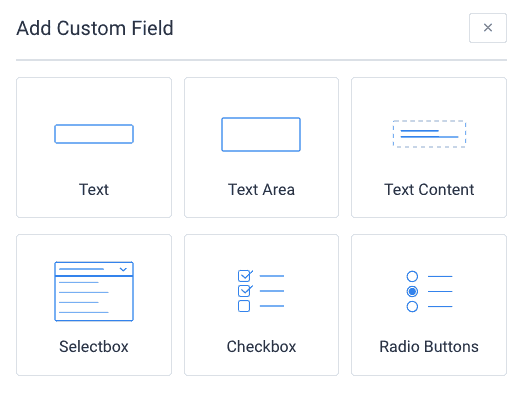 Use checkboxes, or add a text field so that they may type everything upfront. The more info you get, the better service you can provide. With the newest update, you can even avoid asking for their email in the booking form which was up til now, mandatory. Sync the Google Calendar – If you ever experienced the dreadfulness of having to communicate with your employees about their bookings every single day, this one is a nerve-saver. This comes especially handy if your employees are not working full time. Syncronize the Google calendars of your employees. So, the next time they take a look at their smartphone, which should be every five seconds, they can see when they have their next appointment and when they need to show up. WooCommerce Integration – That leaves us to the dreadful paperwork. Another mandatory yet utterly boring part of your business is managing payments, issuing invoices and handling taxes. 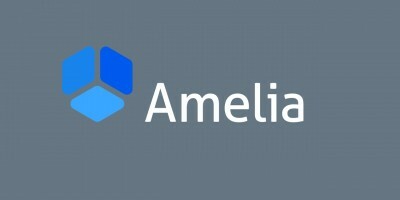 Pawn it off to Amelia, thanks to its native integration with WooCommerce. You sleep tight, your finances are in order and running smoothly without you having to lift a finger about it ever again. Front-end Booking Search – You probably know that your returning customers would really much appreciate being able to book the familiar service or one of the trusted employees. If they could search for a specific service and book it, without going through the whole process, that could be a great time-saver. Speaking of time, wouldn’t it be great if you allowed them to search for appointments at the specific time and date? 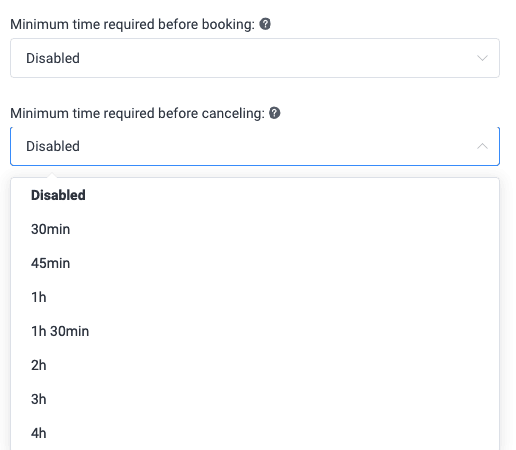 Step-by-step booking wizard – With the previous feature, it is easy to see that there is a bunch of parameters a returning customer could take into consideration while making an appointment. So why not make the appointment just right for them, covering all of the parameters? Allow them to book using the step by step booking wizard, which will let them choose the right time, wished service, and beloved employee to make sure they will keep coming back! Show off your services with Catalogue view – While returning customers means a steady revenue, your business needs to grow if you want to be able to afford that hammock. You need a steady flow of new, turned regular customers. Getting new customers is never easy – people are weary and not everyone is willing to take the risk and change something in their routine. You could help them out by showing them what they could get if they went with your business, by showcasing what you do. Create a catalogue – it won’t take more than a couple of clicks. Convince the new customers to come, and old customers to stay! Insightful dashboard and reporting – Apart from getting many new customers aboard, you need to keep improving your business all the time. Getting to know how your business is performing until now required a lot of meetings and feedback from staff, which rarely brought any productive results. Instead, take a look at Amelia’s insightful dashboard and reporting. She will show you what is performing best through the financial reports, and there are also conversion-related KPIs which you could check for finding the next thing to improve. Track your days through Calendar and list view – For a business relying on appointments, being able to check the day up ahead and see who does what and when is crazy important. Amelia can help you out with that, as she can show you days’ workflow in either calendar or list view. If you are a fan of morning meetings or pep-talks, use this feature to get to know the day up ahead and motivate your workers! Manage your employees – As your business grows, so will the number of your employees. That is when it gets tough, as managing people could potentially be the hardest part of your job. You have to motivate them to work hard, while at the same time, being considerate and make them happy to work for you. Multiply that by the number of employees you have, and get the recipe for a migraine. However, Amelia can take that off your hands as well. Give her the data, and she will manage the amount of work they do, and will sure as hell keep track of their performance so that you can motivate accordingly. Manage multiple locations – The stress of handling people is the worst, so let’s not have you think about multiple locations, too! Amelia will take care of storing the information about your other, brick and mortar locations, contact data, geolocation, and addresses so that you don’t have to think twice about that. 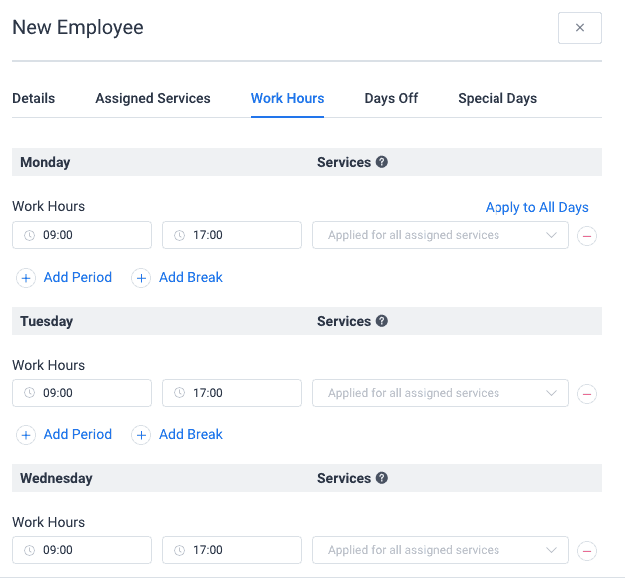 An individual employee or service booking forms – If you are trying to push some services up, or would like to give a single employee more work, you can make sure that people book those. 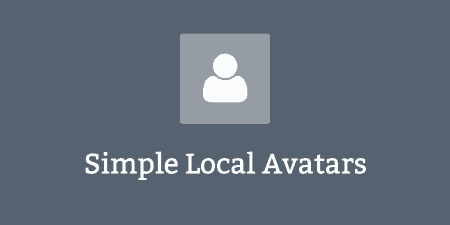 Your booking form can be modified with Amelia so that you can offer a specific service or employee only if need be. Group appointments – Ready to handle some group appointments? Making a point with bonding time during your service? It shouldn’t be a problem with Amelia, as you can make more people happy at the same time! You know how much people you can handle within a group, so make sure to set up minimum and maximum capacity per group, and get more returning customers at the cost of a single booking! 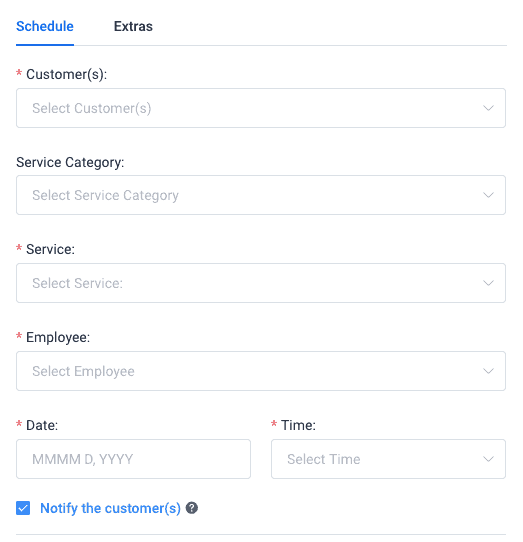 Configure minimum time required before booking and canceling – You are expecting your day to be full, and you are making new customers know that, scheduling them much later than you would like to. Then, all of a sudden, cancellations start. Next thing you know, half of your employees are sitting idle, and you don’t understand what happened. If only they had to schedule at least two days in advance, and if only they had to cancel two days in advance, too! You can effortlessly avoid this with this plugin, as you can set up the minimum time required to make and change appointments. This way you will never have an empty slot, and you can optimize and expect a certain number of people for two days ahead. 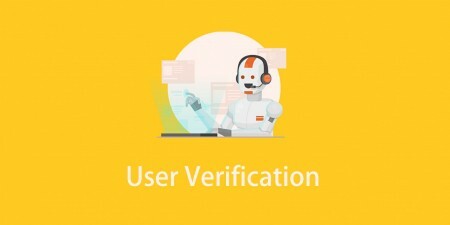 Automated notifications – Reminders are all the rage right now, as with the busy lifestyle, people tend to forget what they had for breakfast as fast as you say breakfast. Make sure that they do not forget their appointment with you, or that they are in the loop about changes in their appointments using Amelia. She can send them texts to follow up on an appointment, or even with your customers a “Happy Birthday” on their special day. All of this, while you are rocking slowly in that hammock. 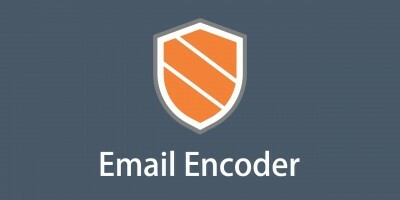 Three gateways for email notifications – When it comes to sending email notifications, Amelia can support SMTP, standard PHP sendmail, and Mailgun API. 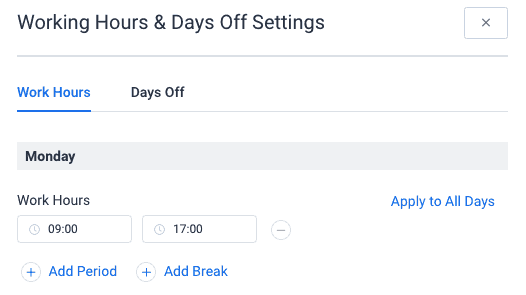 Configure global working hours, breaks and days off for the company – Your employees are thinking about their working hours, breaks, and days off all the time. You shouldn’t, though. 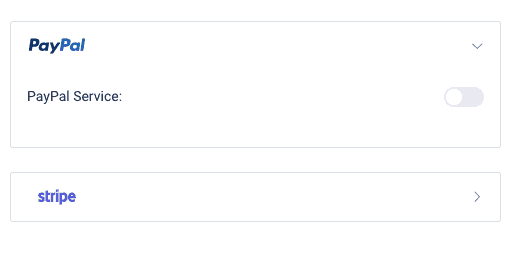 You can set up everything up in advance, by adding these to your plugin. By doing so, you can make sure that time is on your side. Configure currency, time and date format and number format appropriate for your country – Formatting and setting those up front can save you hours of needless stress. Before you even start charging through Amelia, make sure that you have set up the currencies, date and time and number format which is appropriate based on where you are operating in. Present the prices in the right currency and set up the proper date and time format to avoid potentially costly misunderstandings. Support for Paypal payment system & Support for Stripe payment system – Amelia supports two different payment systems, both Paypal and Stripe. 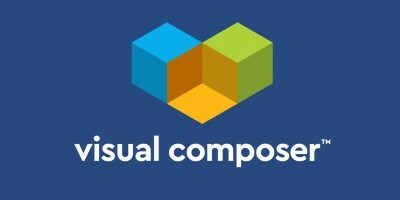 As much as you, this plugin wants to help you get paid. You can accept payments via PayPal, which is the most popular payment system, or you can go with Stripe. Whichever you choose, you can rest assured that the money will end up in your bank account without a single glitch. Support for multiple services and service categories – As you are receiving your money and expanding further, you might be introducing several, completely different services to your arsenal. So how do you incorporate them into your schedule, without messing up everything else? The truth is, Amelia offers support for different services and categories so that you can set up each and every one of them with proper parameters, such as price, duration, or the number of employees required to complete it. 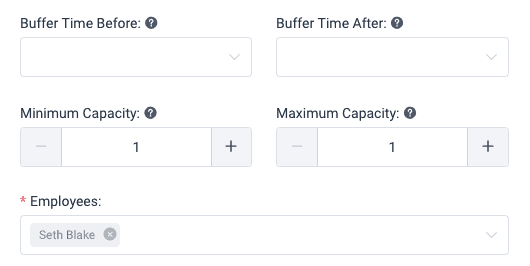 Buffer time before and after service – There is simply no way to get away with not thinking about buffer time before or after service. If you don’t include 5 minutes required for your employee to clean up after an appointment, he or she will be late for 5 minutes to every next one until the end of their shift. Make sure to incorporate short breaks and needed clean up, or preparation time, so that your customers don’t have to wait. Service Photo Galleries – When speaking of that WordPress website, you gotta make sure that people know what you are offering. You should use the opportunity to showcase what you can do, and what each service entails. Amelia can help you out with much-needed galleries, all you have to do is a couple of clicks. Support for Service Extras – You can make combinations of your services and spice it up a bit in order to gain many more happy and returning customers. Amelia can make sure that your schedule is up to the task. These special services can be free of charge or added as a couple of additional bucks to the original price. 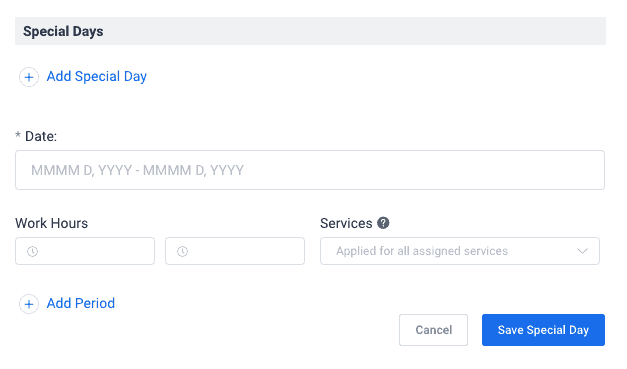 Book appointments from the back-end – No matter how much you try to create awareness of your super cool online assistant that can book things for your customers without having them to call, they are still going to call. 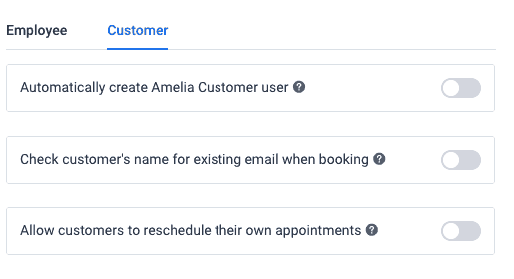 The good news is, even if they call, you can create the appointment in Amelia through back-end’s admin panel. 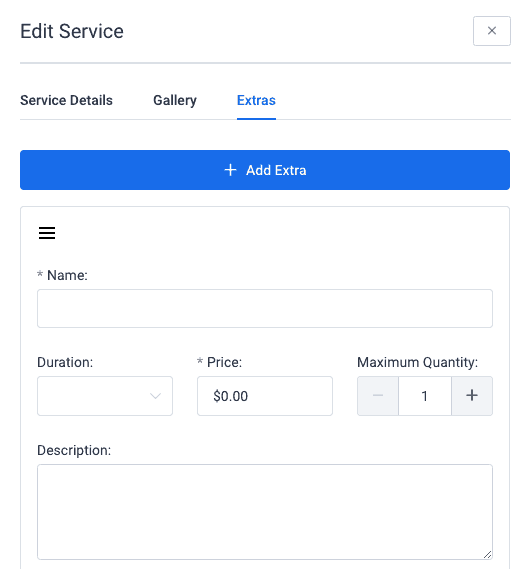 Create customer accounts from the back-end – Looking to add customers as users on your website, to create exclusivity and so that they can easily create appointments with you? Do so with Amelia in a matter of seconds, and let your user use their account for further booking. Manage the database of your customers – It is super important to keep track of your customers, especially if you are having users on your website. With this plugin, it will be automatically created, and fully filterable. You can search for and sort your customers. You can do so by either filtering them by name or the time they last visited you. Full financial details of the payments – While you are managing your people, your customers and your schedule, one of the most important task are managing your payments. Luckily, with Amelia, all payments are in a single database. You can use this database to check each and every one of those payments. Check the status of the payment, which payment provider they used, how much they paid, and whether your customer used a discount code for the service. 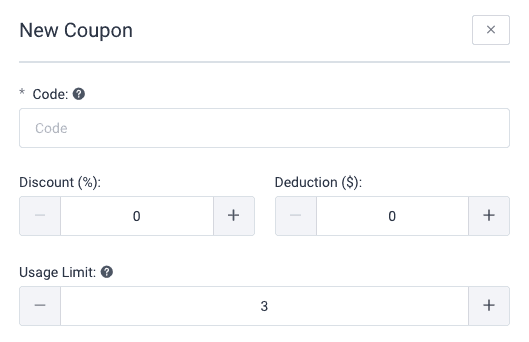 Discount coupons for bookings – The proper way to make sure that your customers keep returning is by rewarding their loyalty with some discount. You probably have discussed this already and decided that you should give it a go. Amelia is totally supportive of this idea and up to the task. She can create these coupons, and make sure that they have the important parameters set up. They can be a one-time thing, valid Monday to Friday the following week, good for a single service, or lifetime discount for your most loyal customers. Then, she is going to continue to keep track of them, so that they cannot be misused. Customizable design – After doing all this work 24/7, Amelia is still going to look impeccable, as you can customize it to match your brand and the theme of your WordPress page. Customize her fonts and elements, make sure the colours are appropriate. Amelia will make sure to keep up looking good. With the newest update, its back-end got a new, modern look, and so did the calendar! 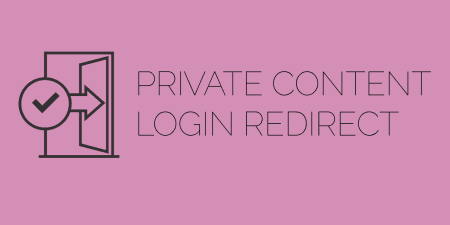 User Roles and Permissions – With all these features, up til now, you might have thought that you should postpone your holiday unlimitedly so that you can set Amelia up properly. Still, you don’t have to do everything yourself. You can take advantage of four built-in user roles it has: admin, manager, employee, and customer. Make sure that someone you trust is participating in setting Amelia up, and you are good to go. Fully multilingual – Amelia supported many languages so far, which many applicants for this job probably did not have in their resume. With the latest version, it also supports right to left feature, so that Arabic, Persian and other languages are fully supported as well! We have TMS to thank for this amazing assistant that does all this without a single complaint. They have been using the latest technology stack with Amelia, as well as the other plugin they’ve built – wpDataTables, make sure to check it if you need beautiful and responsive tables and charts on your website. They also created several demo sites which you can check out if you are still not sure if Amelia is the right fit for your business. Install Amelia, set her up, and head on to your beach with your hammock under your arm! Enjoy your time off from all these tedious tasks mentioned above, and rest assured that Amelia has them covered, non-stop, without having to bother you whatsoever!